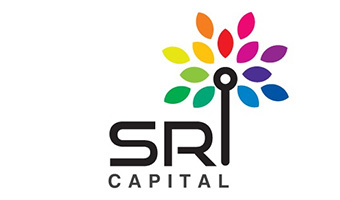 SRI Capital is an early stage venture capital firm focused on funding innovative startups primarily in the US and in India. The firm typically invests in the service industry. They also look out for global startups that are seeking to enter the US market or the Indian market. 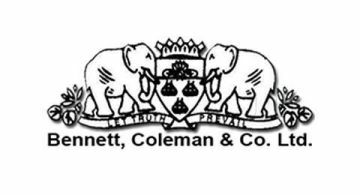 Bennett, Coleman & Co. Ltd (BCCL) is India's largest media conglomerate. It is the most diversified media company which has brands across newspapers, television, internet, radio & outdoor domains. Its flagship brand, The Times of India, is the world’s largest circulating English daily followed by The Economic Times which is the world’s second largest circulating English Business daily. The Group is driven by the indomitable spirit to question the conventional wisdom. The Group believes in learning and innovation. Some of their brands like Radio Mirchi, Femina and Filmfare are market leaders in their respective segments. VertExperts Consulting LLP is a Bangalore based business consulting partnership that provides Seed / Angel funding & Business incubation services. They nurture small businesses by providing management and strategic business support with the necessary level of initial funding. 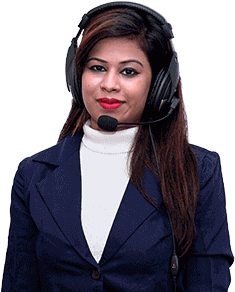 One of the youngest but the fastest growing angel networks in India, Hyderabad Angels provides a vehicle for the introduction of individual angel investors to potential high growth companies.